Every year in January, we pack our bags and head to Frankfurt, Germany for the biggest international trade show in home textiles and wallpaper, Heimtextil. Over 2,600 exhibitors from more than 60 countries will be showing their latest designs and products. Seems a bit overwhelming? It is!! 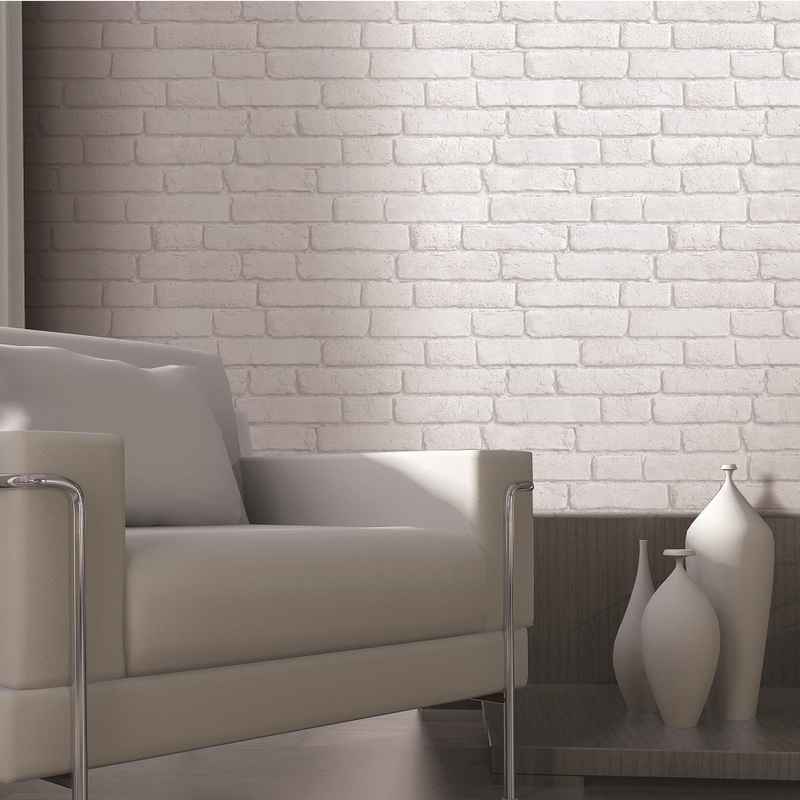 Thankfully, you can get an exclusive preview of our Spring 2014 collections right here on our blog, and read about the up-and-coming design trends that inspired them. 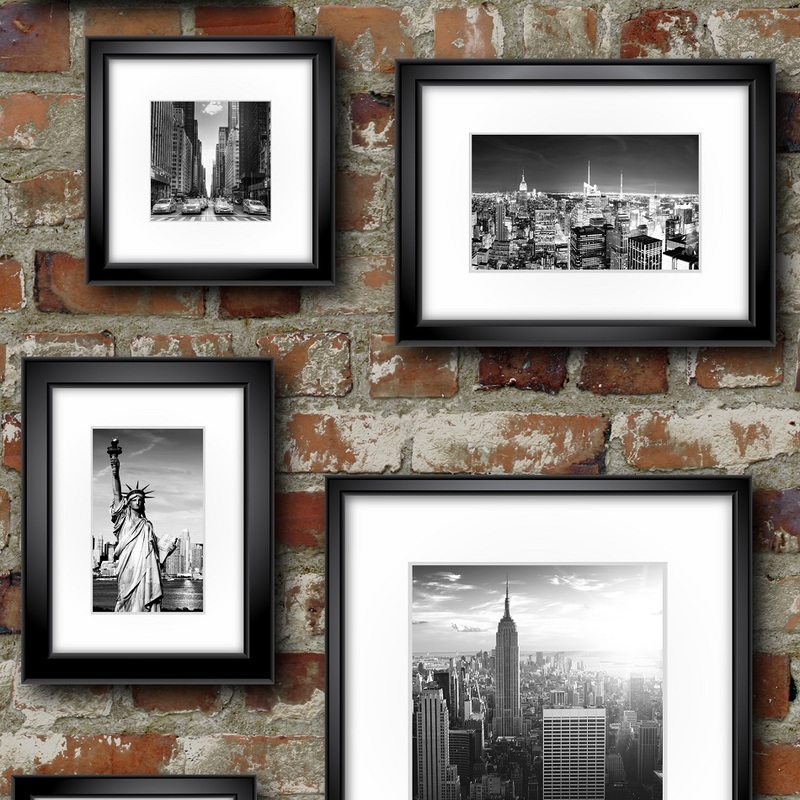 “New York in Frames” is a collection of classic black-and-white New York photographs, arranged in contemporary frames on a distressed red brick wall. 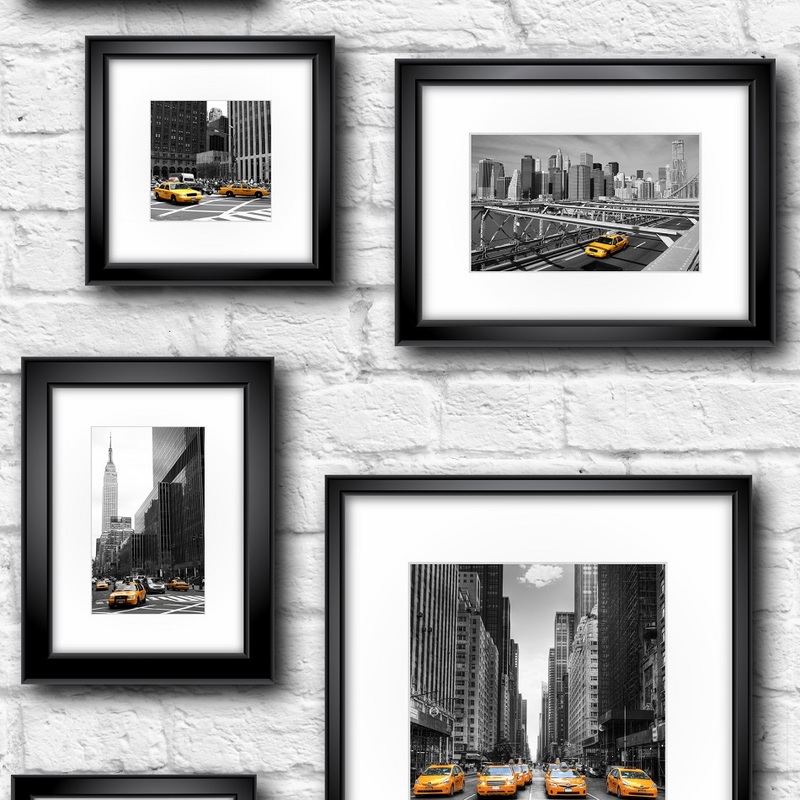 “Britain in Frames” and “Manhattan in Frames” show classic London and New York imagery in modern frames, displayed on a white brick wall. Bright accents of red or yellow colour provide a modern twist. 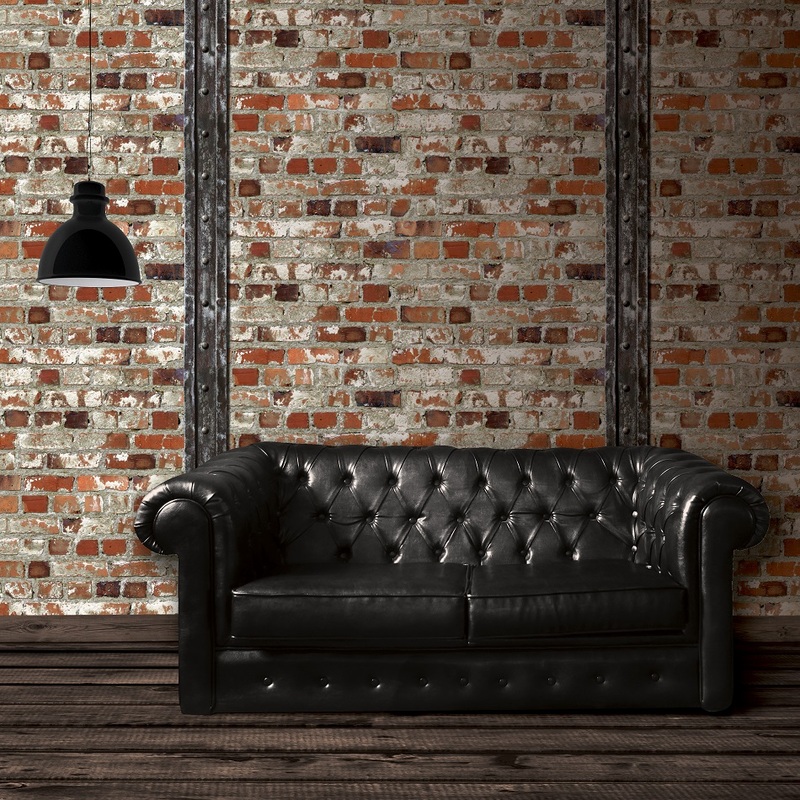 “Loft Brick with Beam” combines a distressed red brick wall with upright metal beams is a “wow” factor on its own, but can also form the ideal background for your own artwork. 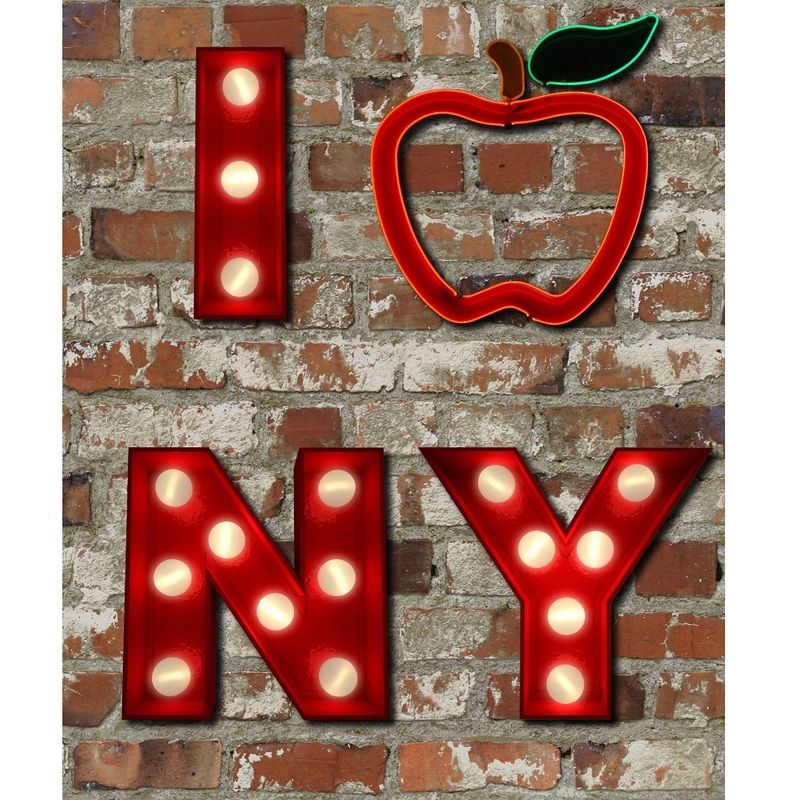 Or, for a pop of light and colour, choose “I Apple NY”, which displays our love of New York in red neon letters on that same loft brick wall. 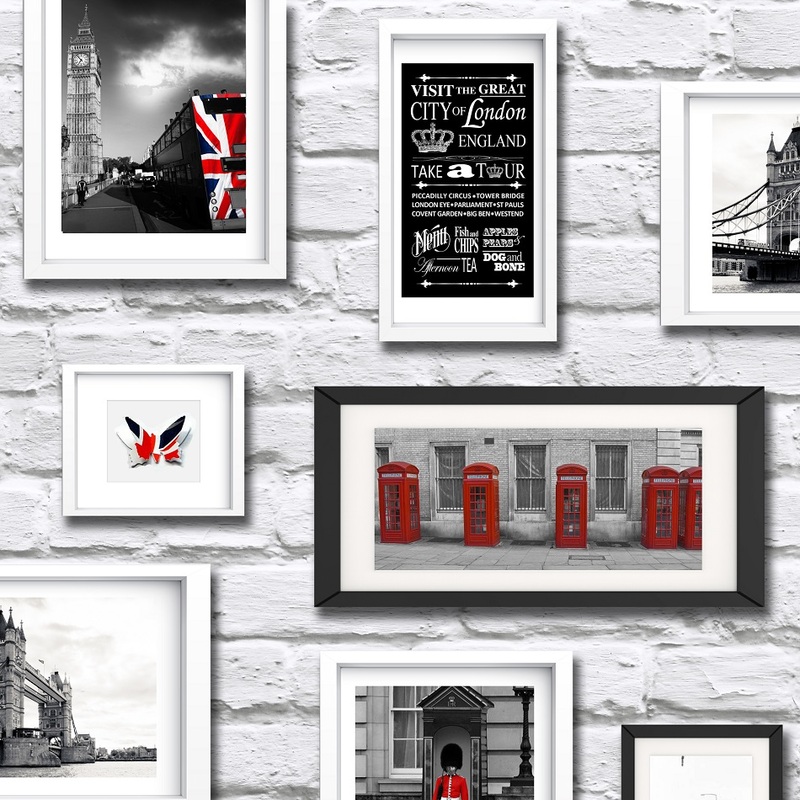 Look for our complementary background papers, “Loft Brick” or “Painted White Brick”, to complete the look, and add your own touch by adding framed vintage photographs or shelves with a display of memorabilia and heirlooms. 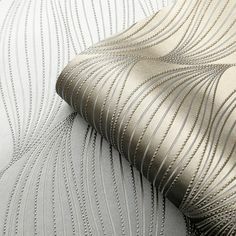 These and other new designs will be available at wallpaper retailers in the UK and Eire from mid-January 2014. 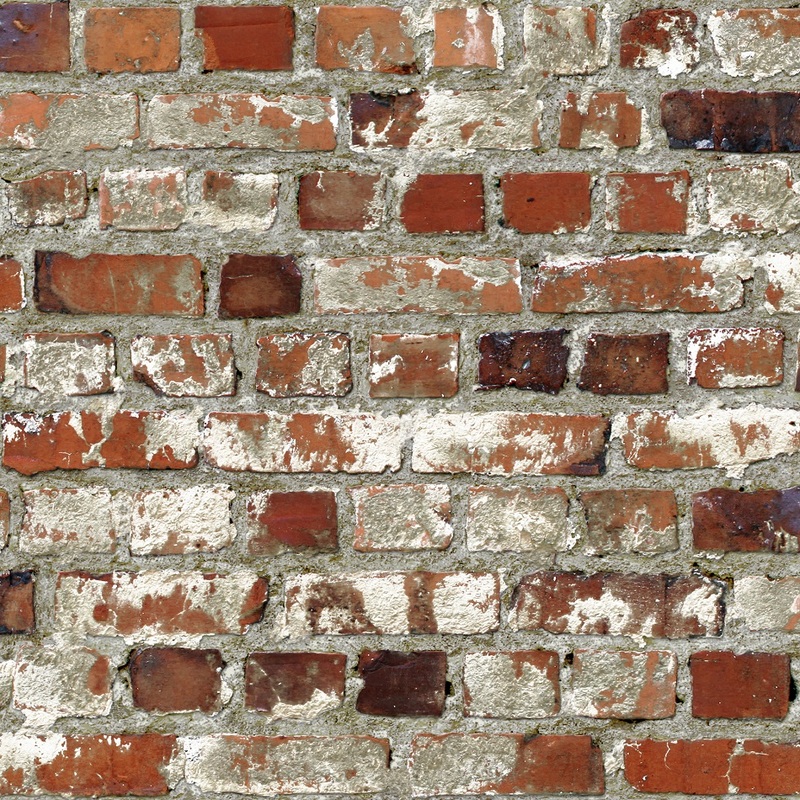 For the shop nearest you, please email us at info@muriva.com, or ring us at +44 1282 507 077.